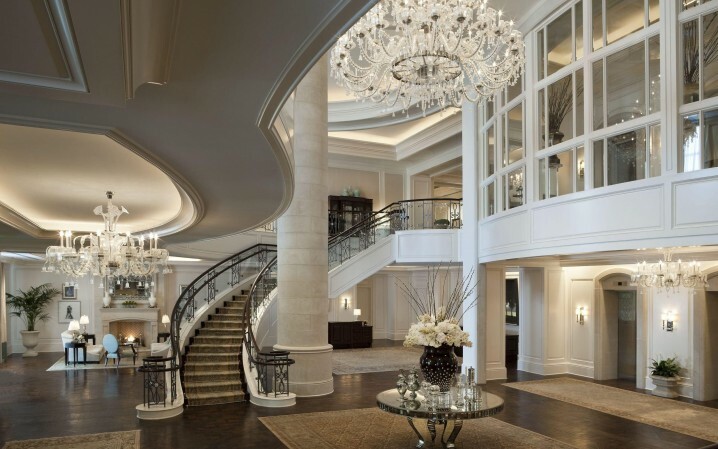 If you are planning to become a billionaire any time soon, you will probably end up living in an enormous house, and it should be definitely decorated in an extravagant way. 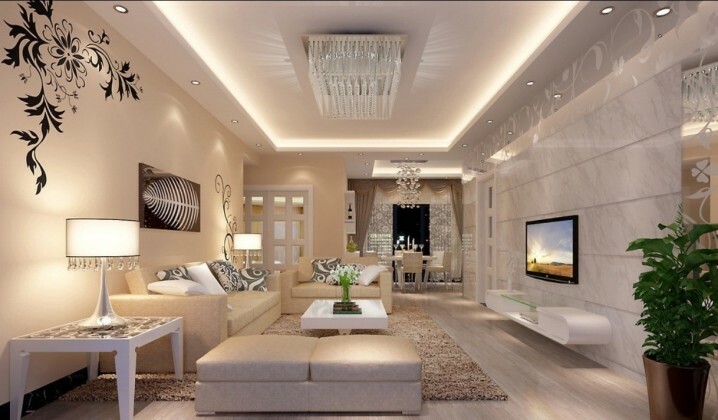 In this article I’m going to share with you some Luxurious Interiors That Will Make Your Jaws Drop and that you would want to copy for sure. The designs that I have collected for you are pretty incredible and have the word LUXURY written all over them. There is not a single chance that you won’t like every one of them, but it will be hard to pick just one favorite. 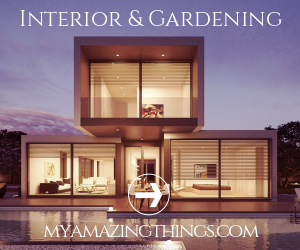 Check them out and see which interior you will like the best! 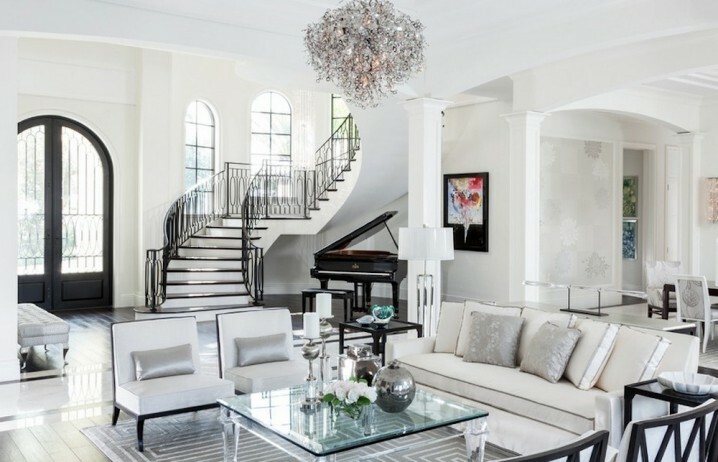 Placing a piano in your living space can make your space look super elegant and sophisticated. You don’t have to have musical education or know how to play this grandiose instrument to incorporate it in your interior. It can serve you a great decorative purpose, and elevate the level of style in your home. The dark colors have also the power to make the interiors elegant and stylish. 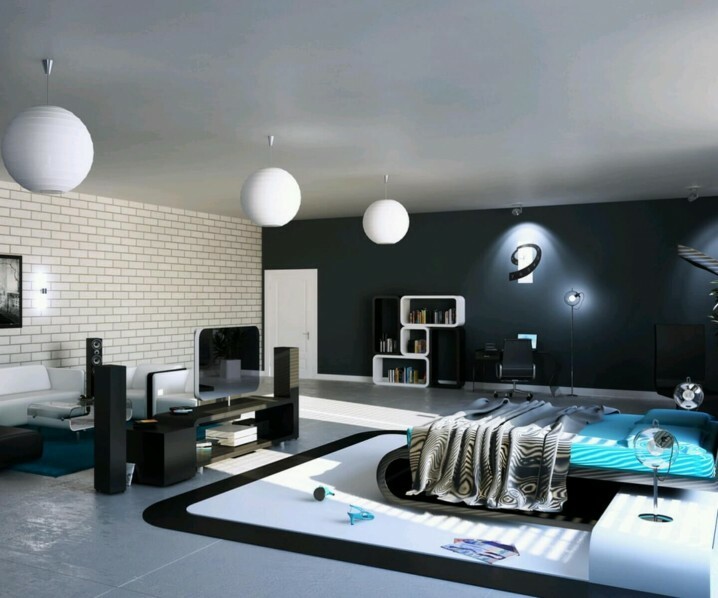 Choose black and paint one of the walls in it. It can make a big difference! 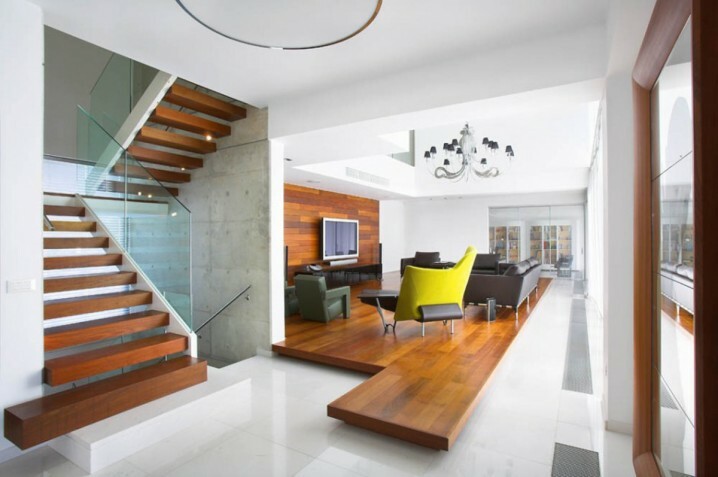 The choice of the material of your floor can speak volumes about the style in your home. 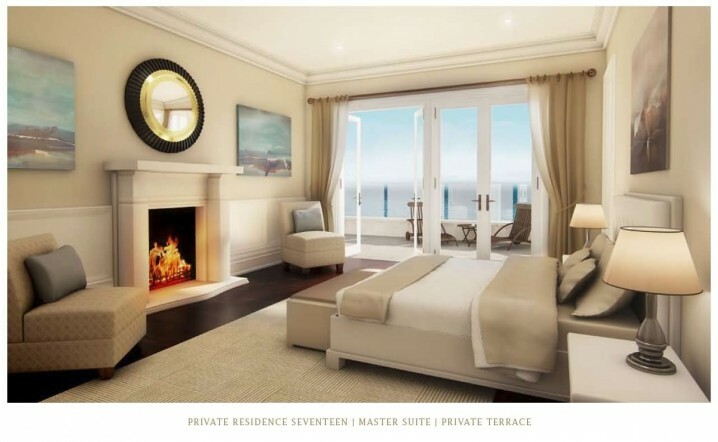 The marble has shown to be a great flooring option for the luxurious homes. What do you think about the shiny marble floors? Except their good looks, you will be able to clean them easily and in no time! The gold color is considered to be a royal colored and it’s always associated with richness and aristocracy. 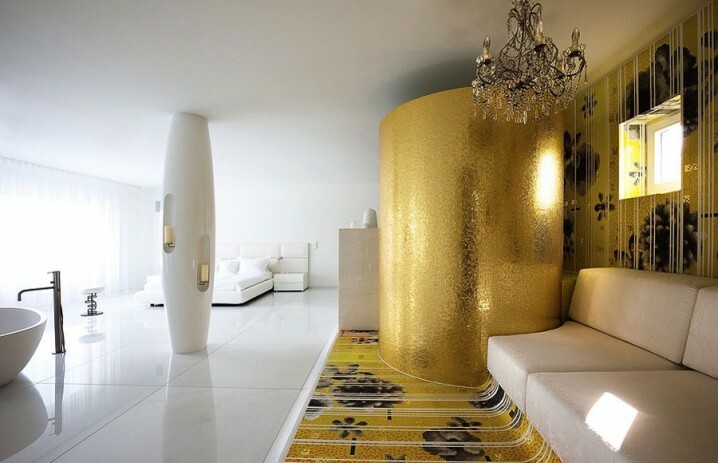 If you are struggling to find a way that will instantly make your interior look luxurious and sophisticated, we suggest you to implement the gold color in large doses. What do you think about the design below? It’s totally stunning, isn’t it? 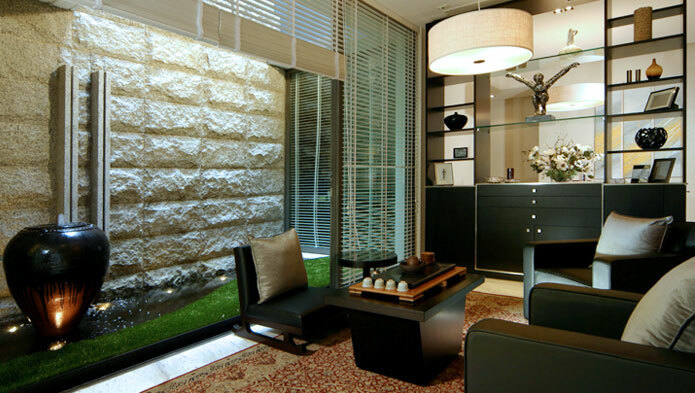 The stone walls in the home decor have the power to make every room look super fabulous. 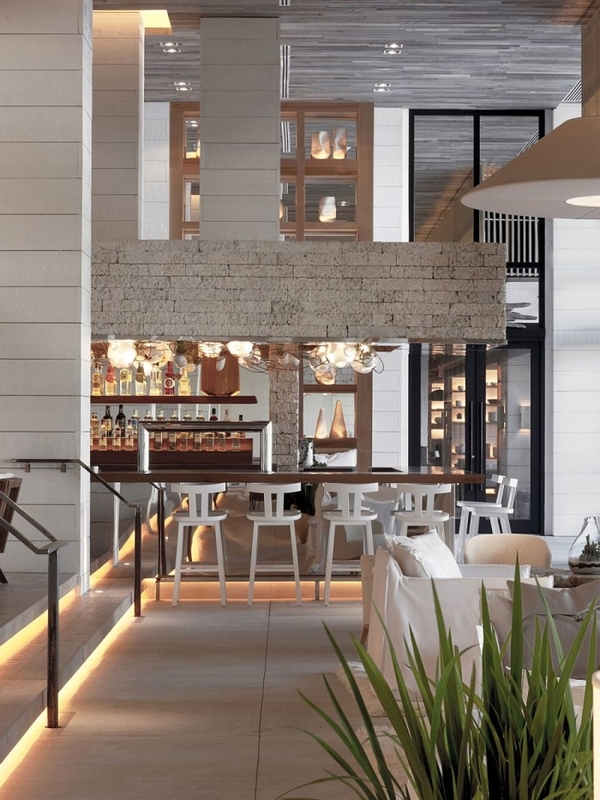 The wall itself becomes the focal point in the room because it’s eye-catching and luxurious! There is one thing that says glam in the luxurious interiors, and that is the chandelier. If you want to achieve a luxurious look in your home, adding a big crystal chandelier can easily do the trick. If you are looking for a way to add a dose of luxury and glam to the bedroom, you could use the decorative pillows with satin covers. The shiny materials will quickly make the bedroom look extraordinary! 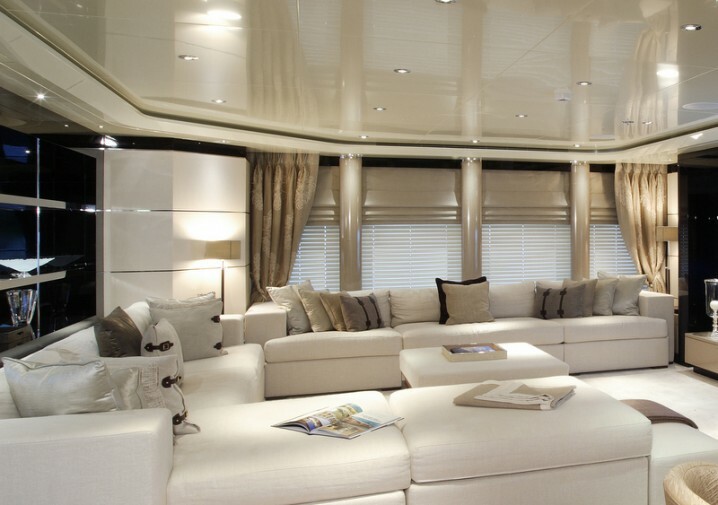 What do you think about the rest of the luxurious designs that you saw here? 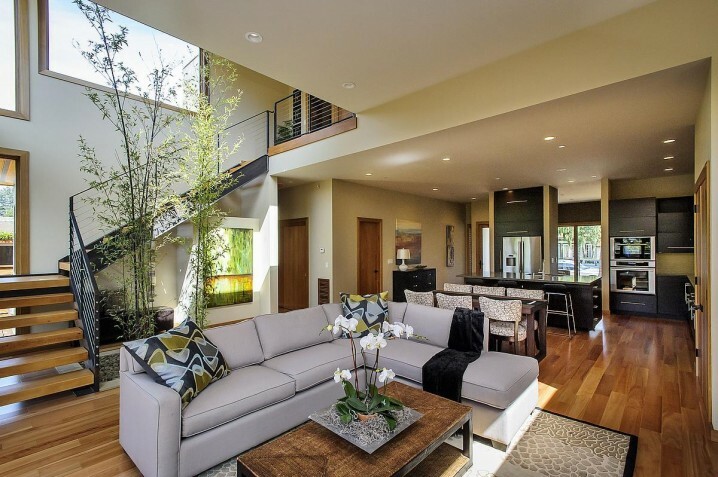 Would you like to live in a glamorous home like these ones? Which one do you like the most? Keep me posted in the comments below!